Precepts offers a pay-by-the-month packaged subscription for Australian small businesses, commencing from only $300 plus GST per month*. Our small business clients can also tailor their SBM subscription and choose from a range of related tax agent services as relevant to suit the needs of their business. 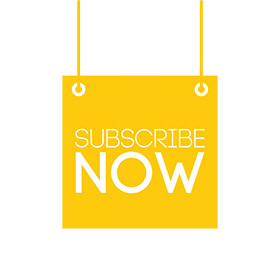 Enquire now and subscribe today! As a Chartered practice, we understand and are familiar with accounting and taxation issues encountered by Australian small businesses and family groups. We provide a complete, reliable and professional service, leaving you with the headspace and peace of mind to focus on what you do best and, things which matter to you. We are committed to providing certainty for our clients, by keeping things simple, safe and tax efficient where possible. Our small business clients will also have certainty over their businesses’ cash flow, with our fixed, pay-by- the-month subscription for recurring tax agent services*. * Terms and conditions apply (complete website contact Form for further details).